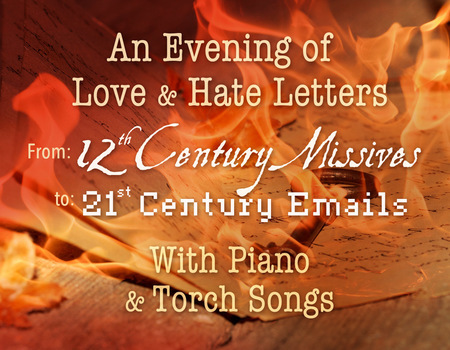 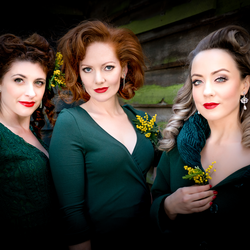 Giving voice to great writing, WordTheatre® proudly presents a special performance for your delight - Hearts Aflame: An Evening of Love and Hate Letters from 12th Century Missives to 21st Century Emails with Piano & Torch Songs. 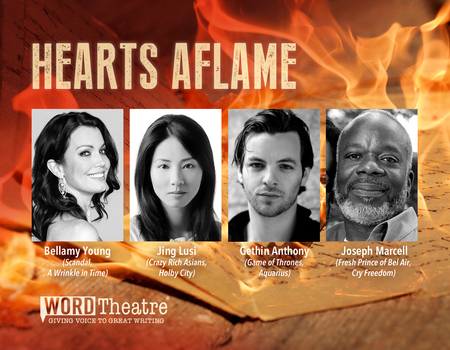 A remarkable cast, featuring Bellamy Young (Scandal, A Wrinkle in Time), Gethin Anthony (Game of Thrones, Aquarius), Jing Lusi (Crazy Rich Asians, Holby City), Joseph Marcell (Fresh Prince of Bel Air, Cry Freedom), Madeleine Potter (Mr Selfridge, Foyle's War) and Rhashan Stone (Carters Get Rich, Strike Back), bring to life passionate, sweet, uproarious, scathing and devastating communiques that will leave you weeping with laughter and despair at the follies of the human heart. 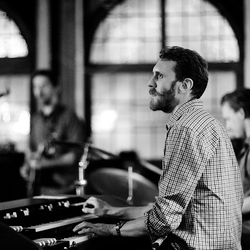 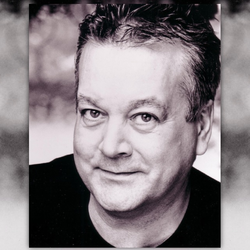 Narration by John Schwab (Trust, The Current War) and featuring Dorian Ford on Piano. 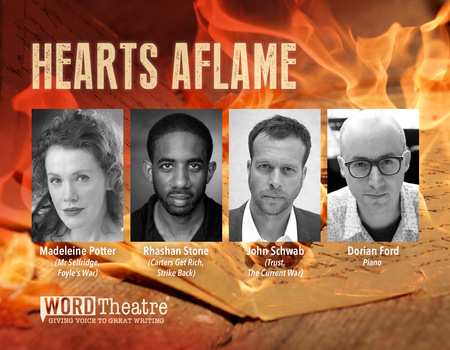 Created, produced and directed by Cedering Fox, Artistic Director of WordTheatre®.